Sponsored by the PGA, PGA TOUR AR was released this week to bring coverage of the famed golf network to viewers via AR. The new app brings live augmented reality coverage to iPhones and iPads. 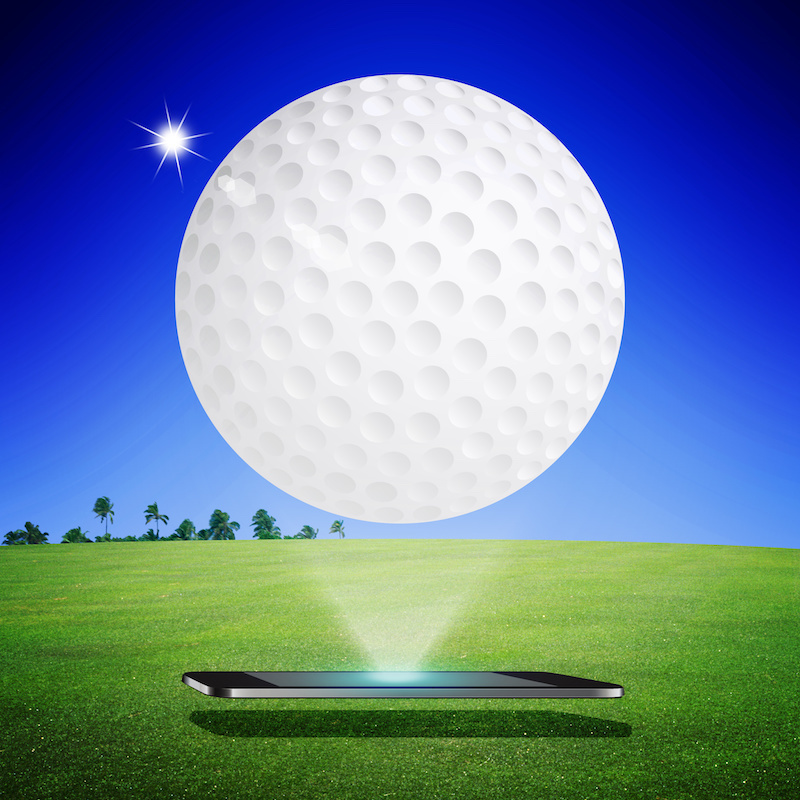 The launch of the app coincided with the Arnold Palmer Invitational that started on March 15th. Some of the features of the app allow users to select their favorite golfers, compare shot trails and different shots from various players. Currently, only featured holes are available, but the PGA has plans to fill in the gaps and provide more AR viewing options soon. Eventually, viewers will be able to hold up their device on the actual course and see shot trails for live or previous plays for an entire tournament.